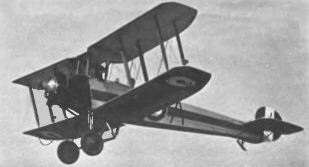 Bristol Fighter III (dual) (J 8257) Oxford U.A.S. 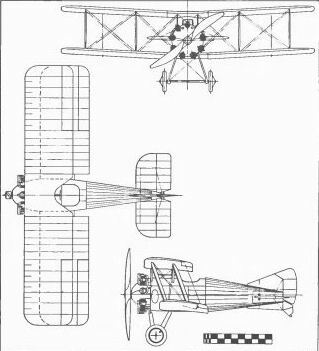 Sopwith Snipes of No. 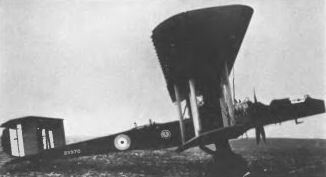 56 Squadron at Abu Sueir, Egypt, in 1920. 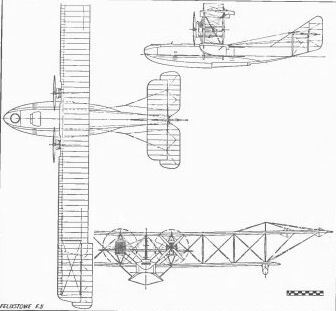 Avro 504K (J 8376) of No. 4 F.T.S., Abu Sucir. 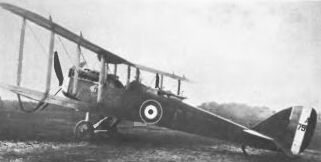 Avro 504N of Cambridge University Air Squadron. 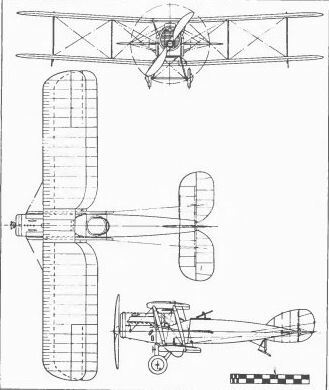 D.H.9A (J 7013) of No. 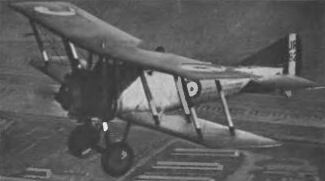 55 Squadron. Nighthawk (JR 6925) with Jaguar engine of No. I Squadron. 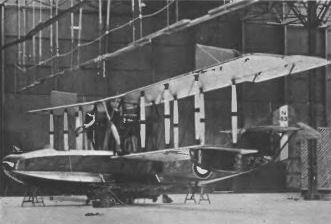 de Havilland 10 Amiens of No. 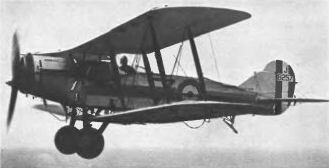 216 Squadron. 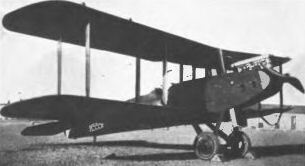 F. 2A N 4490 of No. 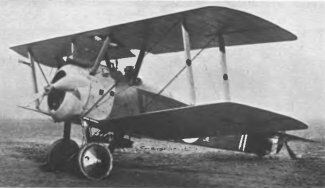 267 Squadron at Malta in 1922. 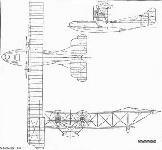 Felixstowe F. 5 (N 4839). 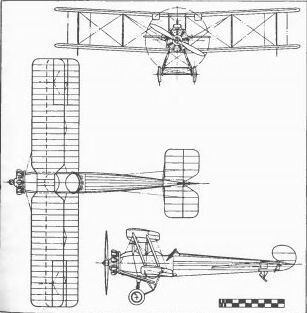 Vimy IV (F 8631) of No. 7 Squadron.